Kawaii culture’s origin place Harajuku. There are many attractive spots to visit, fashion, culture, tasty foods and sightseeing. The numbers of shops are a lot so you might wonder where to visit. In such case, go Harajuku tour with Japanese girls’ university students. If you go with girls who love Kawaii stuffs, you might get to know about the deep spots of Harajuku. The town of fashion, Harajuku. Many tourists come from abroad and Takeshita Street is known for kawaii culture. It crowded and melting spot of races. Mwiji shrine is nearly located to Harajuku station. 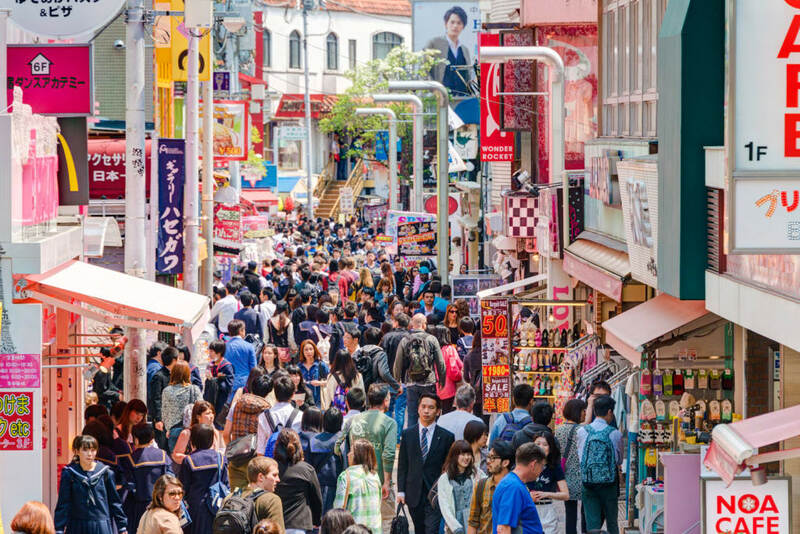 New and old cultures are mixed and this town is Tokyo’s famous town for sightseeing. In order to enjoy Harajuku more, why don’t you join tour? With local guide, you can walk around safely. Girls’ university students will lead you to the spots, not on the guide to the detail. Enjoy Harajuku with university students guide! 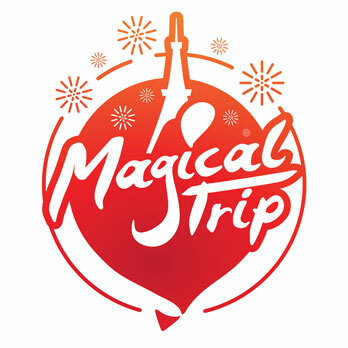 The mission of magical trip tour is to let the tourists enjoy Japan with the many tastes of trips. It helps travelers who visit Japan to have comfortable, safe and joyful trips. There are many kinds of tours. You can choose it based on your needs and interests. To get to know kawaii at Harajuku, unique tour to walk around Harajuki with girls university students are prepared. The unique joyful tour to have only here is organized. Let’s enjoy tour to meet “Kawaii” with walking around Harajuku for shopping and lunch. The guide will lead the course based on where and what you want to see. Not only for who are interested in Harajuku but also for who don’t know we’ll about Harajuku, if you go with tour guide, you can feel relaxed.